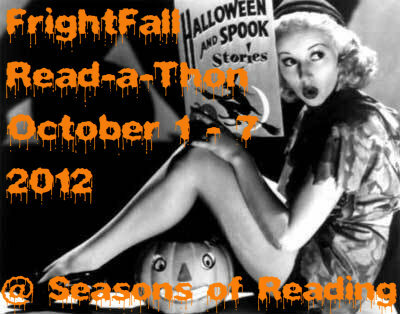 Seasons of Reading: FrightFall Read-a-Thon--Sign Up! Hi Michelle! Signing up for another read-a-thon - I do love me some scary reading come October! We might even be settled in our new house by then, so I'll be able to snuggle up in the conservatory and watch the rain while I read something suitably spooky. Yay! Can't wait for this one!! Thanks for hosting, Michelle! I just joined the event. I also joined your blog as a follower. I'm hosting a challenge in September with the theme of Paris. September in Paris Reading Challenge. If anyone would like to join me. 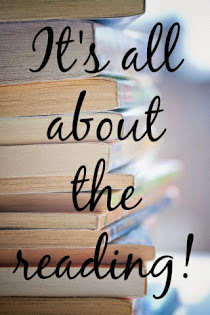 You had me at "read-a-thon!" Sign me up for the Frightful Fall Read-a-Thon! Love the banner, that is fantastic!!! Hi! I am new to this- just getting started setting up my own book blog. I am definitely going to folow this one! I am so looking forward to this! A read-a-thon sounds like just the ticket to get those spooky books read in October! Hi Michelle! I want to participate this readathon! It sounds like fun. I messed up when signing up and (instead of putting my blog link) I put a link to an old post. The incorrect link is #24 will you please remove it? I'm sorry. Will do, Rebecca. No problem! Thanks for signing up! I thought I've already signed up, good thing I checked, because I hadn't :) Now I need to get some scary books :) Thanks for hosting! I had fun during the High Summer Read-a-Thon. Now I'm ready for another week-long event. I have plenty of books on my TBR list -- will have to make sure that one of them fits the "scary" criteria. I have joined and I am happy to be back as I unfortunately couldn't take part in the summer Read-a-Thon. I have linked to my actual blog as I haven't made a post yet for this. I would also like to join the Season of the Witch but can't find the linky on Castle Macabre. I am also looking forward to this as I am not reading much at the moment and would like to get back to it. This is my first! So excited! I'd like to join in. lIke Beth this will be my first time and I'm looking forward to it. 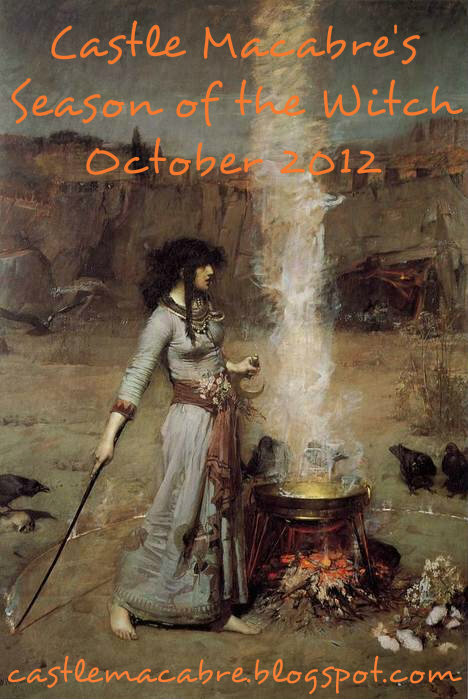 I'd like to find a good book about witches!